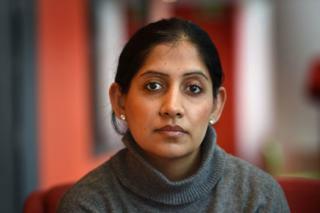 At 27, Minreet Kaur married a man she met through a Sikh temple in west London . It turned out to be a disaster, and within a year she was back home with her parents. For 10 years now she has been hoping to find another husband, but has reached a bitter conclusion: most Sikh men don’t want to marry a divorcee.